Issues of professional liability in chancery cases. Many of our members have substantial professional negligence practices. 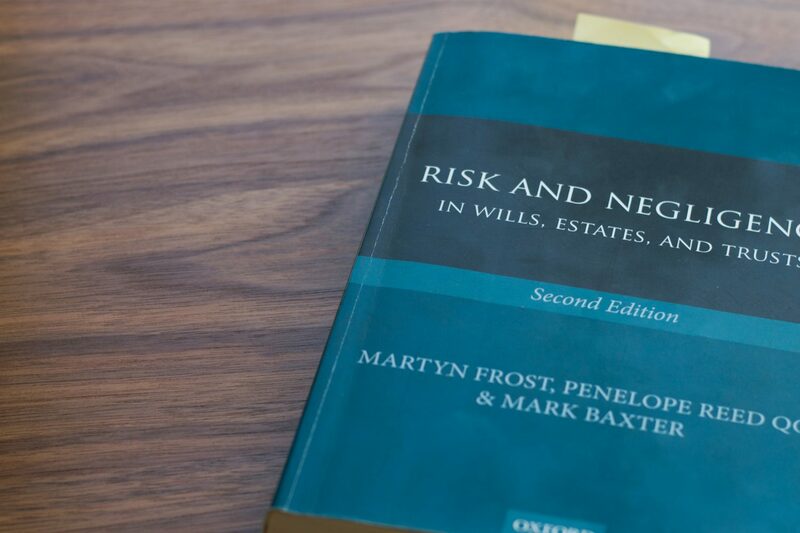 What set us apart is the depth of our knowledge in relation to capital taxation and the administration of trusts and estates and pension schemes. We are also well versed in the ways in which problems can be mitigated and have great experience in claims to rectify or set aside documents. Members regularly act both for claimants and for defendant professionals and their indemnity insurers. This work includes claims for and against accountants, actuaries, solicitors, barristers, auctioneers brokers, tax advisers, property valuers and financial advisers. Members also deal with regulatory complaints, and disciplinary proceedings.